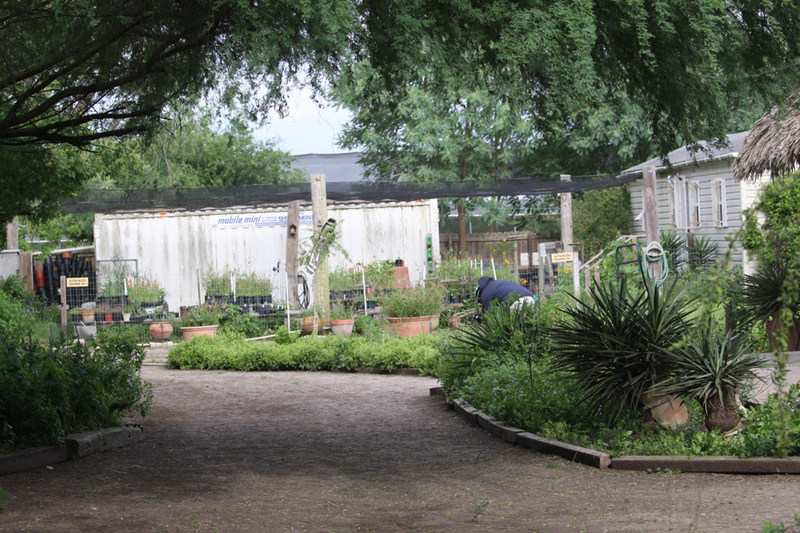 National Butterfly Center in Mission, Texas, a small town near the southern border, is a modern day Garden of Eden. 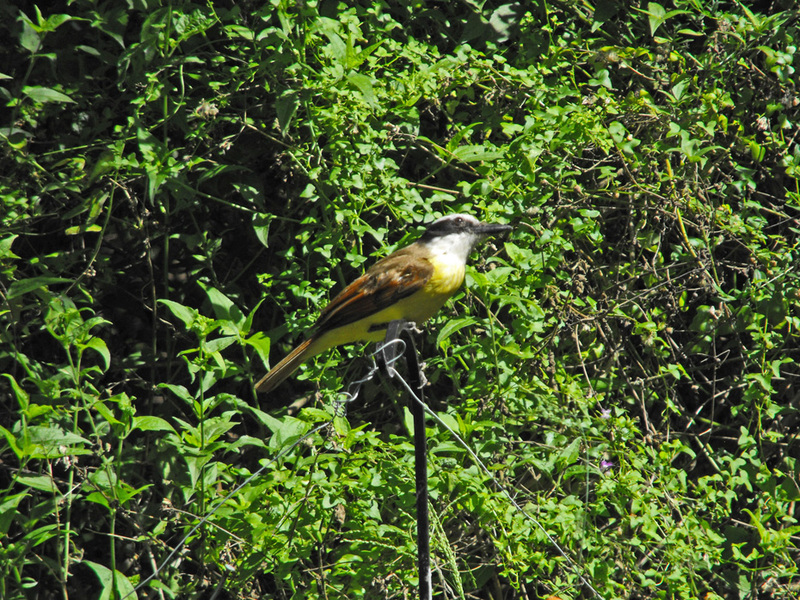 It is a favorite spot not only for butterflies but birds and other wildlife species. This 100-acre preserve is the largest native plant botanical garden in the country. Birding is big here because, based on World Birding Center figures, the Rio Grande Valley hosts 525 documented species of birds. Gaze up into any tree on the center and you are likely to see an unusual bird. Every patch of wildflowers sports butterfly hovering over the blossoms. There are about 150 species of North American butterflies here. That's around 40% of all the species found in the United States. The Butterfly Center has its own greenhouse and garden for growing and propagating plants necessary for butterfly survival. 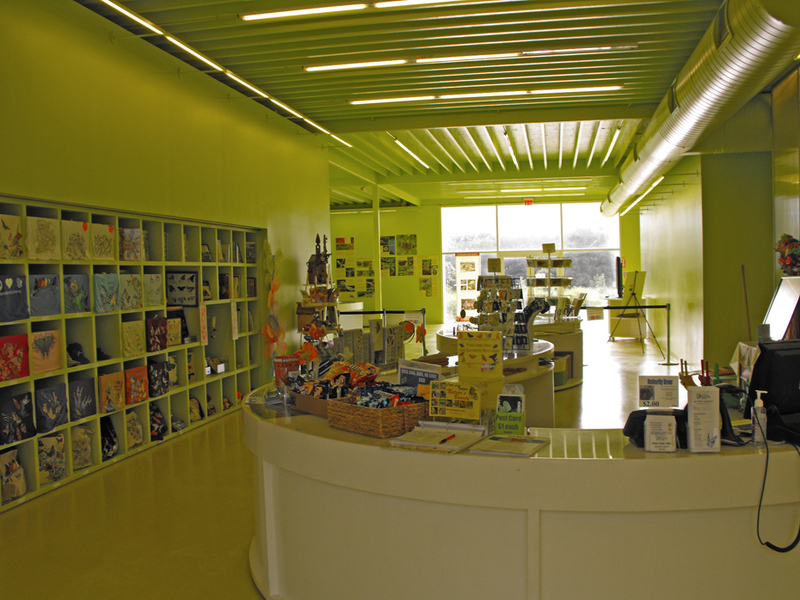 The Center's museum and gift shop is filled with books, and all type of learning material related to butterflies. This is a wonderful resource for people wanting to learn about creatin their own backyard butterfly gardens. 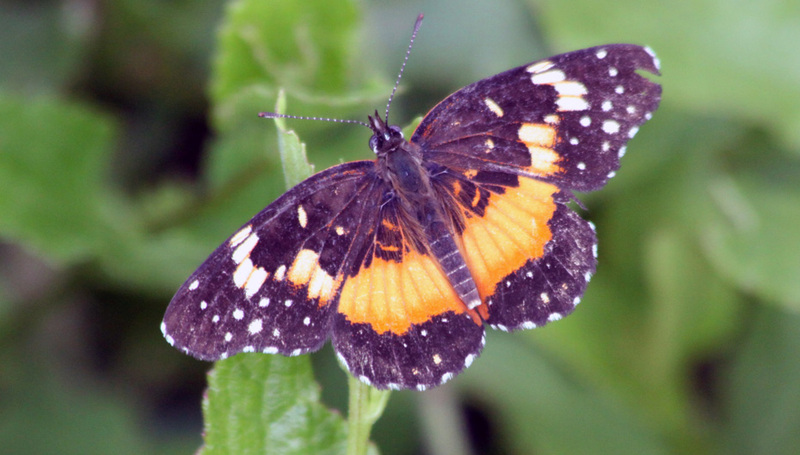 The Butterfly Center is about more than flying beauty. 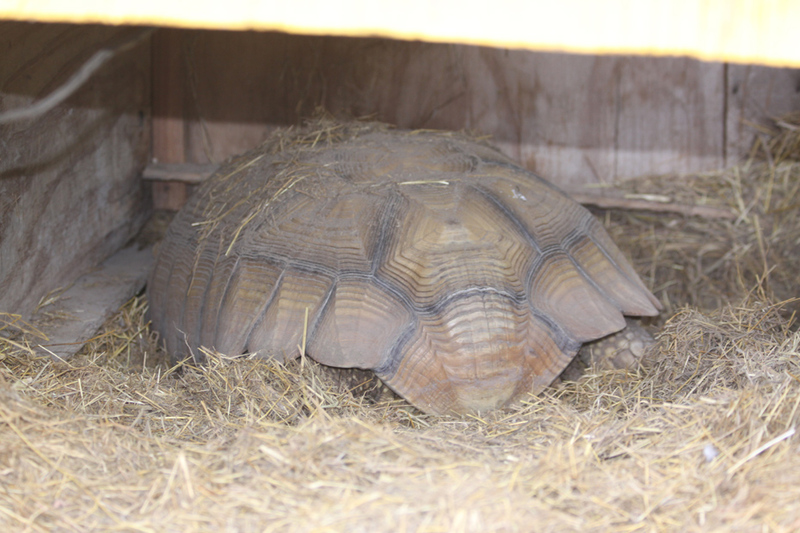 One example is Spike, a giant African Spurred Tortoise. Spike came to the center after his owner went away to college and abandoned him. Spike represents what the center personifies, caring for all wildlife not only the butterflies. He has come to be such a part of the center, Marianna Trevino Wright, executive director of the National Butterfly Center, said, "Spike thinks he is a butterfly." This Garden of Eden is being now threatened by a serpent, namely The Wall, a 36-foot concrete barrier topped with steel bollards. Unless you have been living n Mars the past two years, you are aware of the fight to get The Wall funded. What many people do not realize is that there is already some funding and contracts for parts of The Wall are already issued. Another fact many are not aware of is that although the Rio Grande is the actual border, The Wall will be build on our side of the river. In some cases it will be as much as two miles north of the Rio Grande. 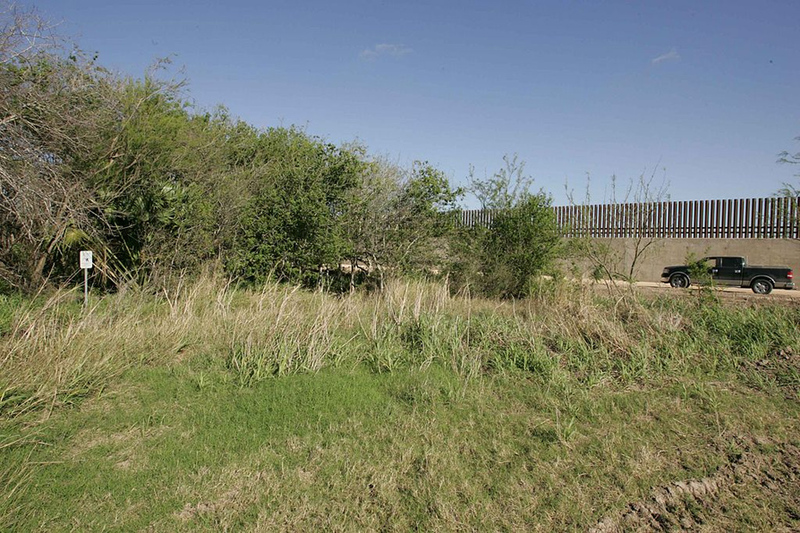 The plans for The Wall's construction in the Rio Grande Valley chop off about 70 percent of the Butterfly Center. The center posted six things The Wall will impact for them and local wildlife. 1) Eradicate enormous amounts of native habitat such as, host plants for butterflies, breeding and feeding wildlife areas, and lands set aside for conservation of Central US Flyway endangered and threatened species that migrate here or spend the winter. 2) Create flooding along the banks of the Rio Grande River. 3) Reduce land available for wildlife foraging and mating, causing more competition for resources and a smaller gene pool leading to disease spread. 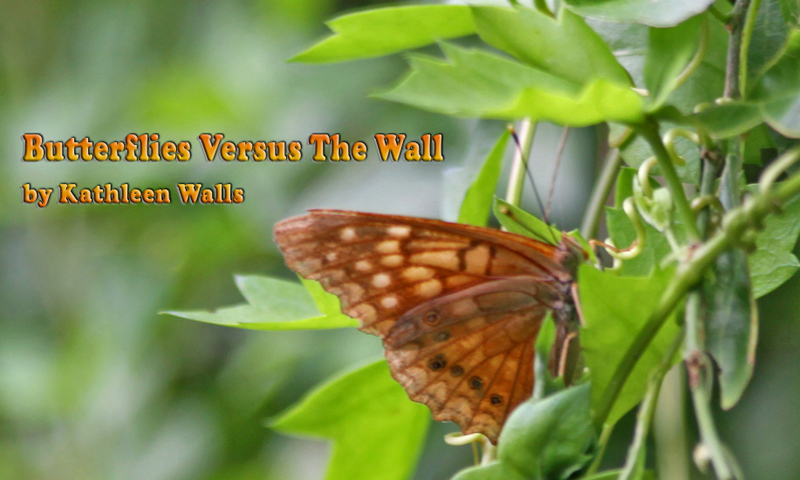 4) Some bird and butterfly species cannot or will not fly over the wall. For example, the Ferruginous Pygmy Owl, found Texas to Arizona borderlands, only flies about 6 ft in the air. 5) Nocturnal and crepuscular wildlife, dependant on sunset and sunrise in order to regulate their activity, will be negatively affected by flood lighting placed along the wall. Additional roads to build and patrol the wall will increase wildlife roadkill. 6) Animals trapped north of the wall will face a being cut off from native habitat and from water in the Rio Grande River and adjacent resacas. People as well will also be cut off from our only source of fresh water, in this irrigated desert. There is a larger impact than just on the Butterfly Center. The land just outside The Wall was once the home of Native Americans. There is still a burial ground that will be desecrated. 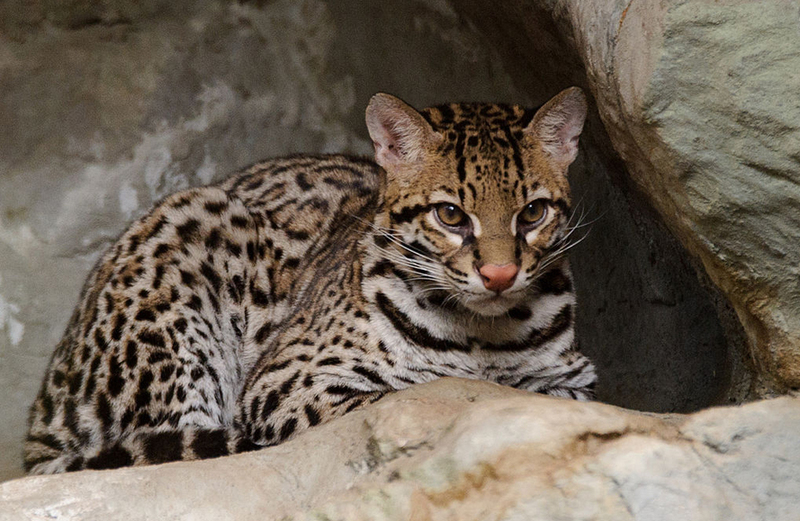 The ocelot and jaguar, both endangered species, will be unable to survive in the United States as they depend on migrating back and forth across the border. A few of the remaining jaguar occasionally range from Mexico into Arizona. Biologists hope that a female will remain and become the basis for a return of these beautiful cats in this country. The Wall in Texas and also other border states would make that impossible. One other factor effects not only Texas and wildlife. It concerns the future of the human race. Sounds unbelievable? Let me explain. We all agree without produce we would be in a bad way. The growth of food depends on pollinating. 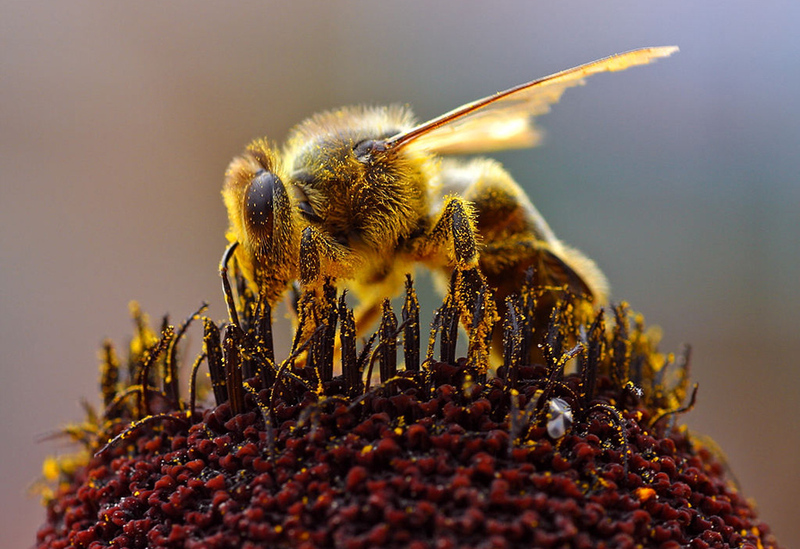 The most important pollinator is the bee. This past September Paula Sharp and Ross Eatman, who do a website on bees, found a red-legged leafcutter bee. When shown the photograph, bee expert, Dr. John S. Ascher, was able to identified it as Megachile cf. Toluca, a species never before seen in the United States. This is important because unlike most bees that collect pollen along their legs the leafcutters are different. The female bee has a rather furry abdomen where they collect the pollen. Because of this larger area they are considered very good pollinators. Might sound trivial but remember the old proverb that refers to a battle where a kingdom was lost "for want of a nail." At a time when science agrees that our pesticides are killing off bees at an alarming rate, an immigrant bee should be welcomed, we need those workers whether local or immigrant. The National Butterfly Center has filed lawsuits to stop construction of The Wall. Additional groups like the Center for Biological Diversity are challenging waivers allowed by the Supreme Court. 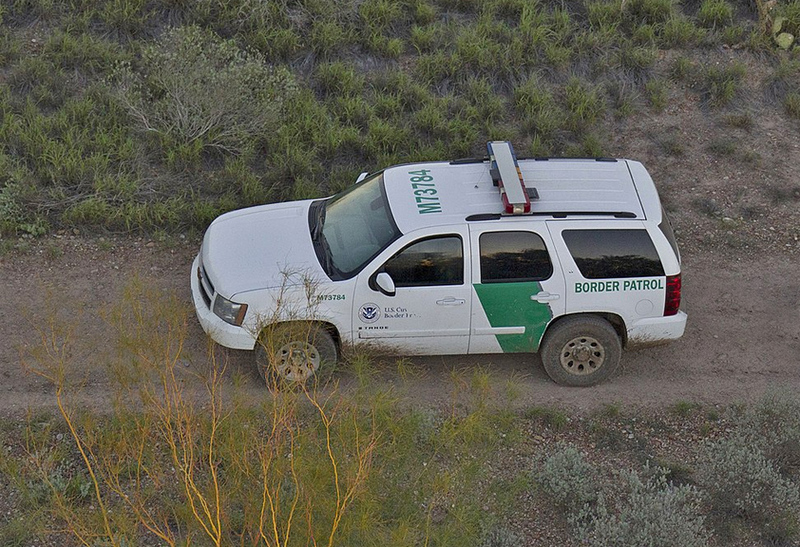 However, these cases are sitting in the federal court system while the excavators and Border control trucks are at work preparing to build that Wall right across the Butterfly Center.